FFA - Marriott hosted second large Islamist conference in less than three months. Is Marriott bidding to be the preferred host of Islamists who want to change America? On November 22-24, representatives from the Council on American-Islamic Relations (CAIR) will speak at the 2nd Annual Islamic World International Conference (IWIC) in Atlanta, Ga. The conference, with the theme "Eradicating Islamophobia: With a Conversation Around Women in Islam," will bring together Muslims and faith leaders from across the country and around the world. 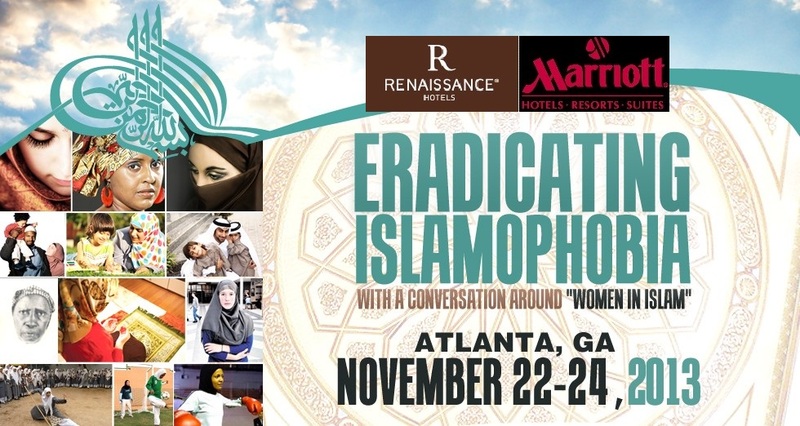 The 2nd Annual Islamic World International Conference was held at the Renaissance Concourse Atlanta Airport Hotel, One Hartsfield Centre Parkway, Atlanta, Georgia 30354. Marriott International owns the Renaissance Concourse Atlanta Airport Hotel. This is the second major Islamist event that has been hosted by a Marriott in the past three months. The Crystal Gateway Marriott in Arlington Virginia hosted the Council on American Islamic Relations' (CAIR) annual banquet on Saturday, September 28, 2013. The Crystal Gateway Marriott is owned by Marriott. So Marriott International hosted a banquet titled Eradicating Islamophobia. The word Eradicate, with synonyms exterminate, destroy and eliminate, is an extreme term to use towards millions of patriotic Americans who are concerned about Islamization and Sharia law in their country. Americans who are concerned about the history, activities and dogma of Islamist groups have the First Amendment Right to ask Marriott to avoid banquets, conferences and conventions that further their cause. Florida Family Association has prepared an email for you to send to Marriott officials. The email for this article has been deactivated. Please see 2014 article. To send your email, please click the following link, enter your name and email address then click the "Send Your Message" button. You may also change the subject or message text if you wish. Please click here to send your email to Marriott officials. 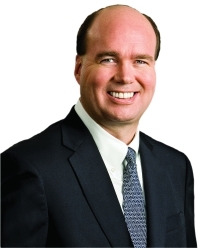 Chief Executive Officer, JWM Family Enterprises, L.P.